I’ve always been a big fan of the Hitman games ever since I played Hitman 2 on Xbox several years ago. 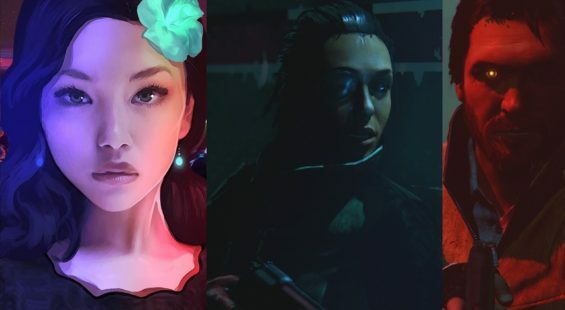 Whilst the game play featured similarities to games such as Metal Gear Solid and Splinter Cell, Hitman games have always had their own flavour of stealth. I think the major essence of the Hitman titles is the inclusion of subterfuge which in game play terms means the main character (Agent 47) is able to change clothing with the aim of blending in with the surroundings as opposed to simply hiding in the shadows. It’s a different form of stealth and thus far has proved a successful formula for IO Interactive especially as we are now into the 4th game in the series. Hitman Blood Money is a multi-format title but also is Hitman’s first outing on more powerful hardware. What with the stealth genre proving more and more popular does Hitman Blood Money offer enough scope to out stealth its rivals or is it simply more of the same in different clothing? In Hitman Blood Money players assume the role of clone Agent 47 who has been the leading character in all of the Hitman games thus far. Prior to each mission, Agent 47 is presented with some details about the target and also a weapons load-out where a number of weapons can be taken into the field. These range from Sniper Rifles, SMG’s, pistols and even a shotgun. More weapons can be found in the field and added to the arsenal for subsequent missions. Some weapons can also be upgraded with cash gained from completing missions with things like silencers, extra ammo or armour piercing rounds. The fact that there are a number of weapons of different types available including close combat weaponry outlines that in Blood Money there are a many ways to kill a target. In my opinion this is one of the main features of the game and is implimented very well. 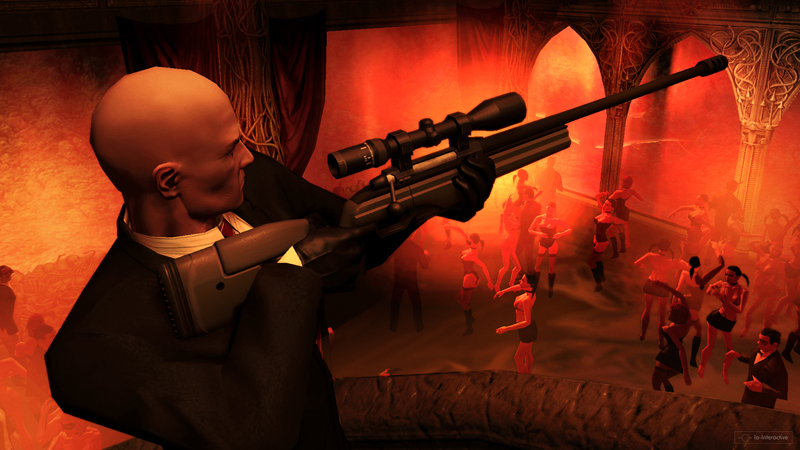 To begin, Hitman Blood Money can be played using a third or first person viewpoint which can be toggled at any time during play. A typical mission for Agent 47 is to find certain targets within an area and eliminate them as stealthily as possible. In Blood Money Agent 47 travels the United States and visits places such as Las Vegas, Mississippi and even the Whitehouse. Most targets aren’t stationary and go about their business unaware that they are being stalked which means players can actually rub shoulders with their intended targets way before the actual kill. In most cases stalking a target is beneficial in the sense that players are able to determine the best opportunity for taking out the target without being seen. A handy map which runs in real time and on easier difficulties shows off the positions of guards, your target, civilians and of course areas of interest is available at all times and is very useful in planning your moves. It is also very handy for tracking guard movements and such like when you are hiding in one of the many closets in the game. As mentioned earlier one of the main features that separate the Hitman games from its contemporise is the ability to change clothing. In most cases with a little knowledge or exploration of the maps Agent 47 will find clothing lying around for him to change into. Yes it’s a one size fits all as I guess were not quite at the stage where clothes come in different sizes and effect how well the disguise is carried; maybe in the next game? The way changing clothes works usually means being granted access to areas that would not normally be available. So for example if you were to find an outfit for an FBI agent then this would grant you access to specific areas that FBI are permitted to patrol. 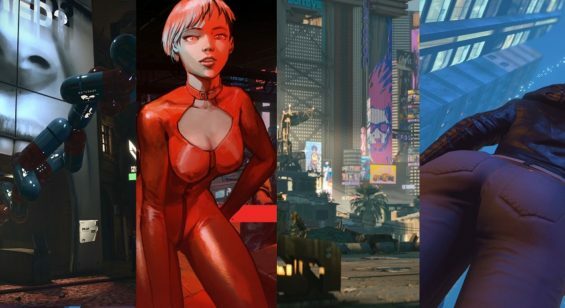 Normally an outfit will work in some areas but not all and so changing clothes more than once is probably going to be necessary for most players. I’m sure some purists will be able to complete missions without changing clothes as this was possible in Hitman Contracts. Blending in is pretty simple and as long as Agent 47 obeys the rules whilst in disguise then his job becomes a lot easier. What is great about the Hitman games and Blood Money is no exception is the fact that players can decided to go berserk and let rip with some heavy firepower if things don’t go according to plan or if you simply wish to cause some havoc. Agent 47 can grab hostages and use them as human shields as well as being able to disarm opponents when things get a little on top so there’s definitely an element of action; however this becomes far less on the harder difficulties as Agent 47 isn’t able to take so many hits before dying. In Hitman Blood Money it is good to see that IO Interactive simply didn’t churn out Hitman Contracts part 2 by adding some new features to the game play. As well as the aforementioned weapons upgrades, cash earnings and numerous new ways to kill targets, Blood Money includes new features such as causing accidents which can range from a simply pushing someone down the stairs to tampering with stage pyrotechnics. These do not affect the player rating between missions and add some humour and fun to proceedings. Then there is the new notoriety system which means that players who aren’t so stealthy will become known to the media and obviously people in subsequent missions. Whilst I didn’t see too much evidence of this during my stealthy play time the notoriety does have some serious impact on play especially if you go guns a blazing in one mission and then decide to tone it down for later missions. Other additions are things like empty containers such as freezers and crates to place dead or sedated bodies in to prevent them from being discovered as well as Agent 47 starting each mission with poison and sedation syringes. Its hard to say whether the game’s AI has improved or not as it was pretty reasonable already whereby guards will become suspicious if you pick locks you shouldn’t or brandish a weapon not suited for the area you are in. Even things like if you are running around although this aspect has been toned down greatly since Hitman 2. The enemy AI is a lot more simple during any gun fights that occur and it’s clear to see the onus of the AI has been geared towards the stealth gameplay. Graphically Blood Money has lots of small details which bring the reasonably large areas to life. Things like curtains swaying to an invisible breeze or details such as fittings in rooms. The overall look has certainly improved since Hitman Contracts and rightly so as the Xbox 360 should be able to cope with higher detail and essentially this is what you get when comparing Blood Money on Xbox 360 to the Xbox version. Everything runs pretty smoothly including when there are plenty of characters on screen at once. The only time there were any frame rate issues were when the window within window displays were shown. Luckily these moments are infrequent and don’t hamper game play too much. It appears that Hitman Blood Money has used pretty much the same animations from previous games and in some cases the animations are rather lacking. This is a shame and I guess a trade off with multi-format titles. Its obvious Hitman Blood money wasn’t designed from the ground up for the Xbox 360 and it shows. Still there are some rather impressively designed areas and by no means could the game be described as ugly! Hitman Blood Money features some impressive spot music which kicks in when things get a little too hot under the collar or during crucial game play moments. The music is a mixture of classical and electronic styles and compliments the game play very well especially as it remains pretty non intrusive throughout. Players should be focusing on the myriad of other sound effects on offer which include conversations, footsteps, doors opening and closing and so on. Agent 47 is acted by the same person from previous games and does a grand job of conveying the cold hearted killer; in general the voice acting is pretty good. Well there are some 13 missions in the game which might not sound like a lot and it’s perhaps true that some run and gunners will be able to beat them quite quickly on default settings. I think the real draw here is aiming for the highest ranking and finding new ways in which to kill your targets undetected. Missions can be replayed at any time and so are open to experimentation and there are probably new things to discover on subsequent plays. Of course there are plenty of achievements to aim for as well which require playing the game on several difficulties and aiming for high ranks. Sadly there are no multiplayer modes to mess around with although I’m not sure how this would work. Perhaps in the future we could have two hit men after the same target with the winner being the first to kill the target or even a co-op mode? Hitman Blood Money is a fun and exhilarating title that really goes for the jugular as it puts you deep into the shoes of Agent 47. I think there is definitely fun here for everyone whether you like stealth or not, although stealth fans will enjoy the game more. I have thoroughly enjoyed playing Blood Money and will continue to do so for quite some time even if it is just goofing around. I would recommend a purchase if you are into stealth/action games and also if you are unsure there is a marketplace demo available. However I must state that the demo is not very representative of the full game due to the demo being a training level. Get Hitman Blood Money now as killing hasn’t been so much fun and so precise before on Xbox 360.